Let Wichita Limo Service help you with all of your Airport Limo Rentals and Service. We will make your arrival and departure from any of Wichita's airports, smooth and effortless in one of our Luxurious Limousines. Our drivers will handle your transportation needs so that you don't have to! 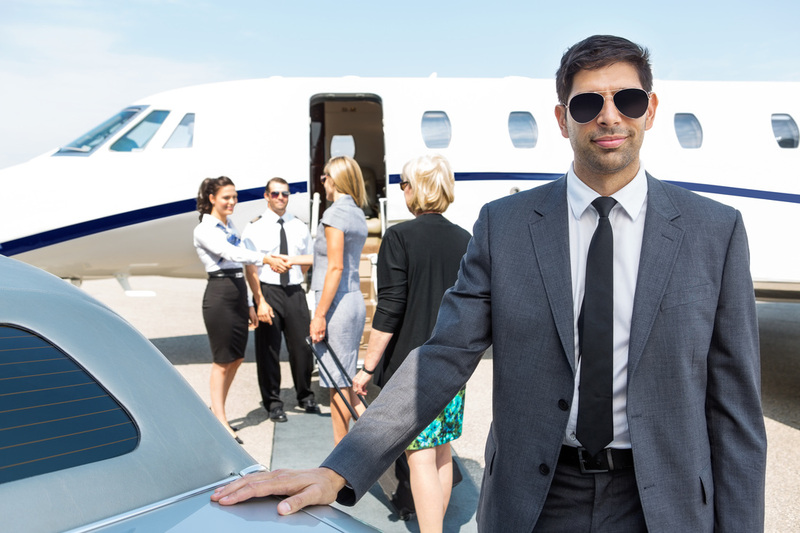 Whether you are flying in or out of Eisenhower National (Wichita Mid-Continent), Jabara, or one of our many corporate or private runways, our Limousine Drivers will transport you in Exquisite Style. Our Punctual Drivers will arrive early to the airport to ensure that you get where you need to be on time! Our fleet of impeccably appointed vehicles will impress even the most discriminating of Corporate Clientele. When it is time for your departure, we will ensure that you arrive at Wichita Mid-Continent or Jabara with time to spare! If you are coming in to Wichita for business, but have some time in the evening for entertainment...maybe even to catch a concert, give us a call. We would be happy to take care of your transportation service rather than have you rely on an unreliable Uber driver. When you are ready to travel, consider Wichita Limo Service for your transportation to and from the airport. Our professional Chauffeurs will pick you up in style, take care of your baggage, and ensure that you arrive at your destination in Relaxing Comfort. If you happen to live in one of the outlying suburbs or counties to Wichita, don't worry! Call us now to book your Airport Limo - 316-854-1690!